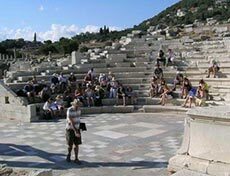 leads, co-ordinates and facilitates research in all aspects of the Hellenic world from the Palaeolithic to the present and from archaeometry to fine arts. 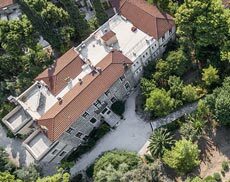 provides premium facilities for science-based archaeological research across the Mediterranean, promoting the BSA’s ability to link the humanities and social sciences with the natural sciences. and elsewhere on Crete since 1900. 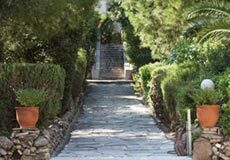 Its Knossos Research Centre, comprising a small hostel, a library and the Stratigraphical Museum, acts as a base for research on the island. 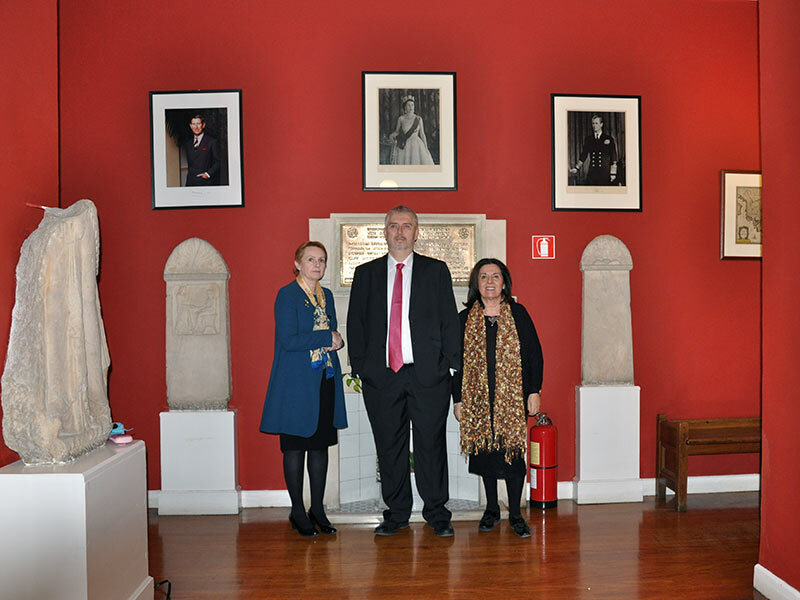 are an unparalleled scholarly resource, giving access to a large collection of materials on the Hellenic world not widely available in UK libraries. 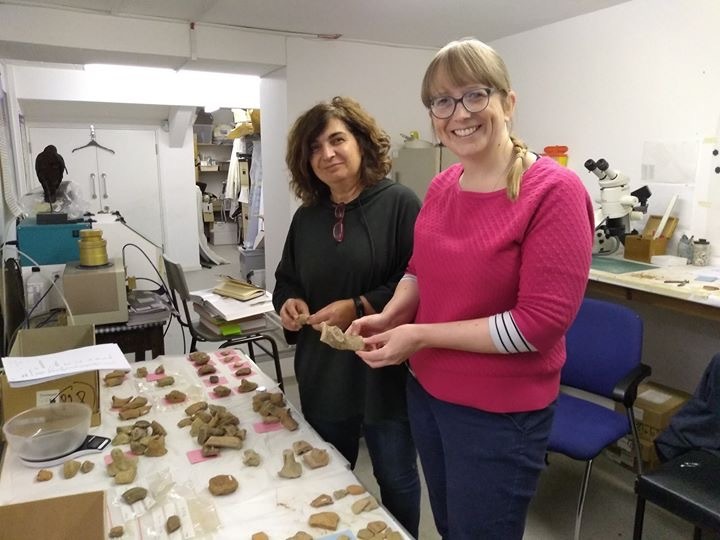 Maria Duggan has just joined the Fitch Laboratory to undertake research on the project ‘Tintagel: Trans-European Connections in the Post-Roman World’. The BSA is delighted to announce an upcoming conference on Popular Music of the Greek World, which will take place at the BSA on Friday and Saturday, 17-18 May 2019. The BSA congratulates long-time member Prof. David Braund on the publication last year of his important book on the Black Sea region.